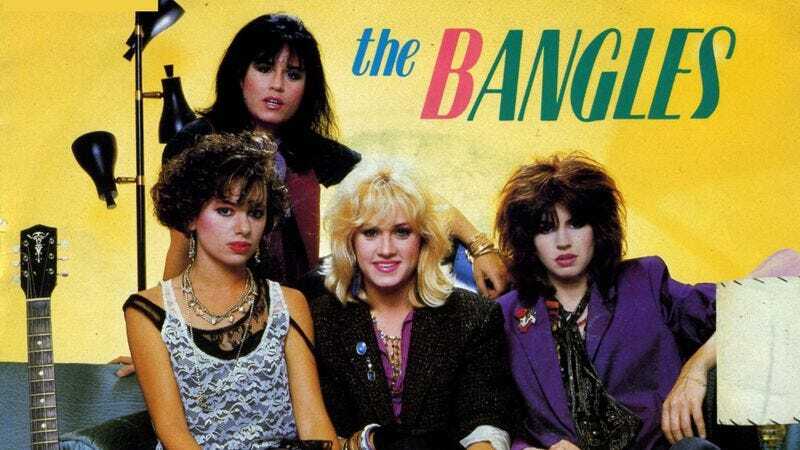 The Bangles had a canny way with catchy songs, even before they started turning them into hits. The group’s full-length debut, All Over The Place, recorded when The Bangles were still strongly associated with the ’60s-fixated Paisley Underground scene, is filled with wonderful jangly pop tracks, including this cover of a song originally written by Kimberly Rew for Katrina And The Waves. The references are specific to the U.K. even beyond the Liverpool namecheck: A UB40 is a form to claim unemployment benefits, and the “green and pleasant land” is a callback to the work of great pop songwriter William Blake. But the way it captures the appeal of living a life of indulgent wastefulness is transcendent, as is the guitar work by Vicki Petersen, who assumes the lead vocal role from Susanna Hoffs for this track. Plus, the music video, directed by Hoffs’ mom, features Leonard Nimoy as a grim chauffeur, and not every song can boast that.